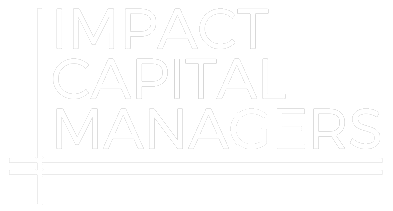 The goal of this report is to help interested investors ask the right questions as they contemplate their path into impact investing. Each investor and investment institution needs to evaluate whether impact investing fits with its investment principles, future growth plans and strategic constraints – and where it does fit, how it can chart its own course in impact investing that is visionary, practical and competitively positioned over the long run. This report introduces a series of roadmaps – frameworks that help investors chart their course in impact investing. Newer PostHuntington Capital Announces Exit of Investment in Residential Design Services, Inc.